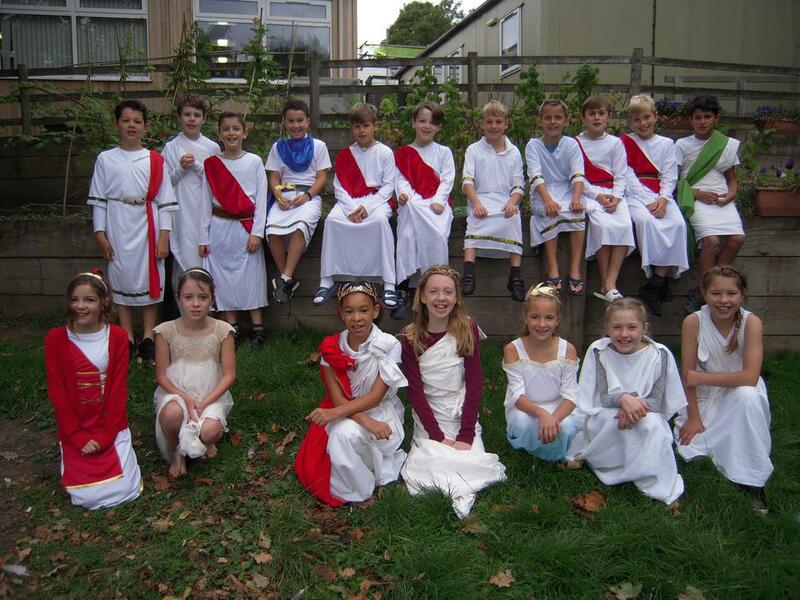 What an excellent introduction to our new topic. 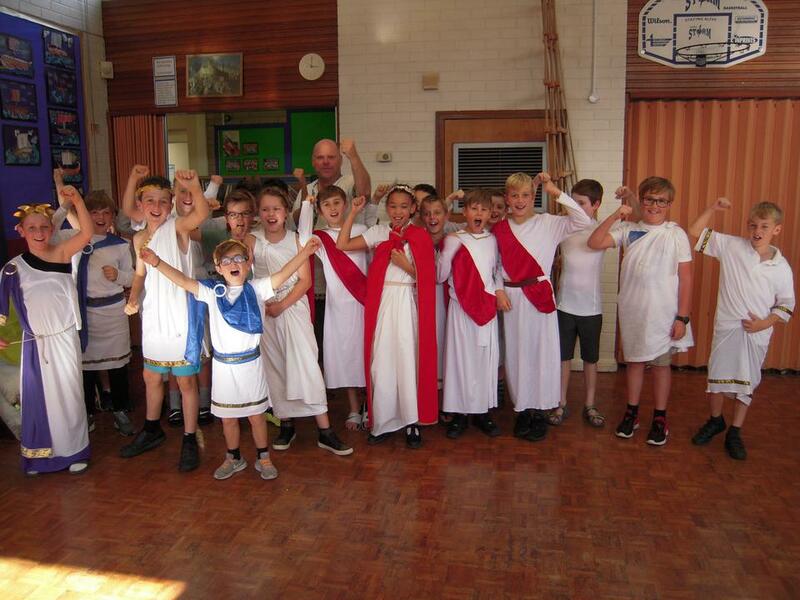 We found out all about the city states of Athens and Sparta and what life was like there. 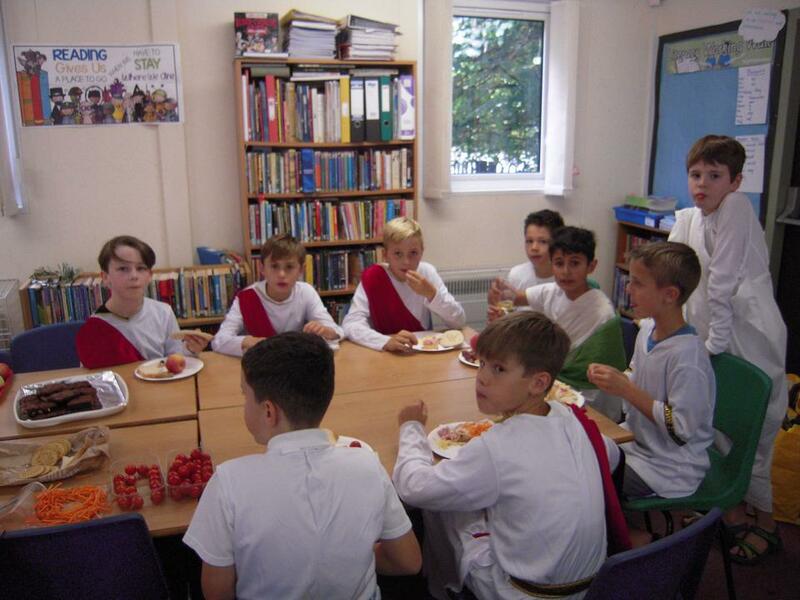 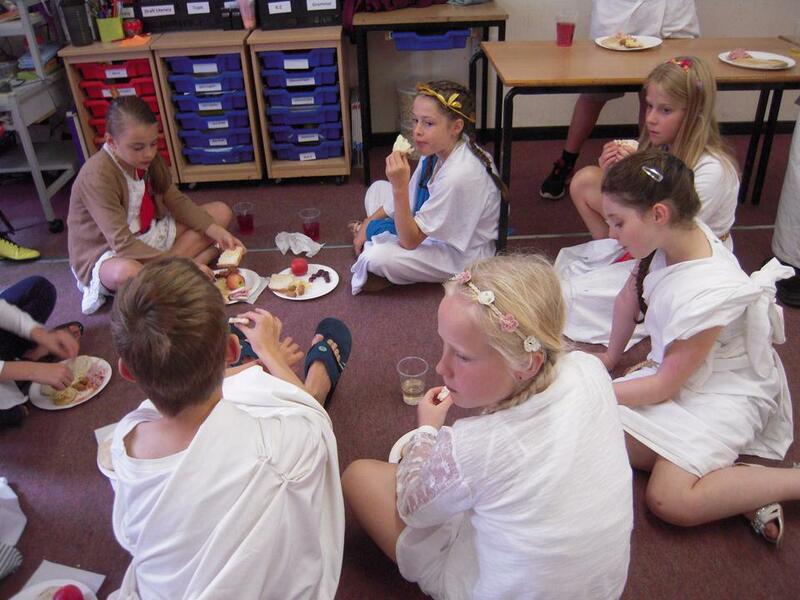 During dinner time the children had a Greek style lunch and we had a lot of clean plates. 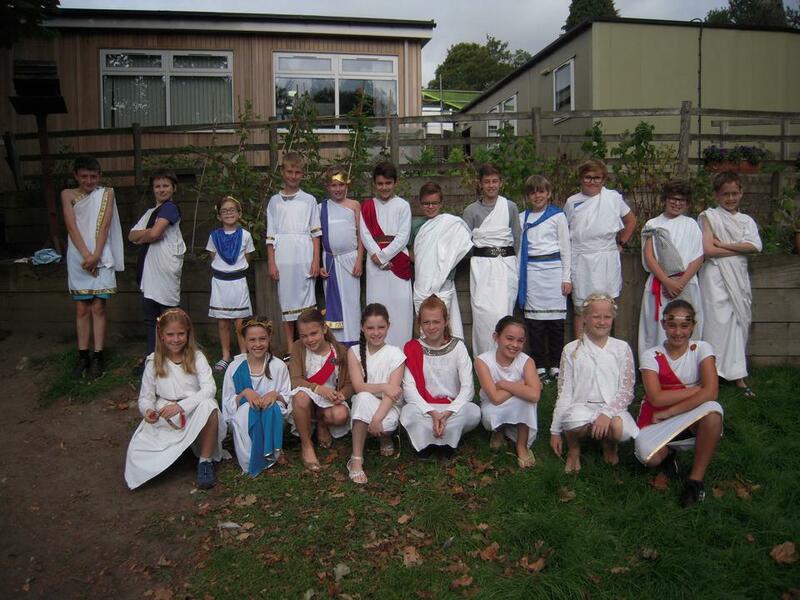 The children created clay coins and took part in a play, they then chose whether they would have lived in Athens or Sparta. 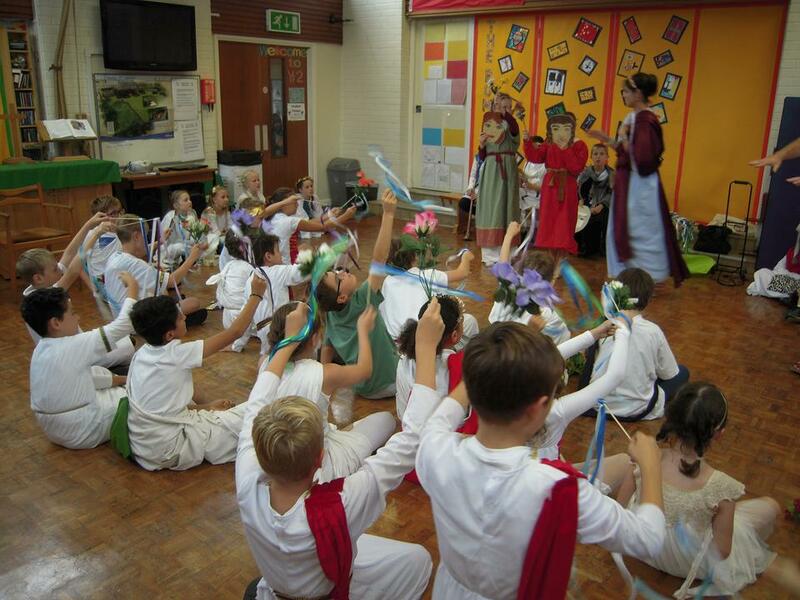 A big thank you to all who made costumes and also to the PTFA who funded this wonderful opportunity for us. 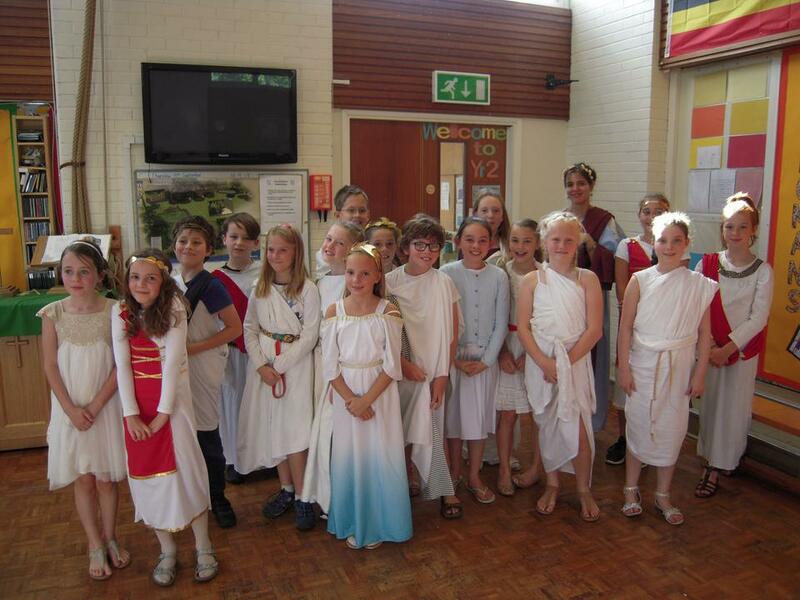 See Year 5 and 6 class pages for more photos.